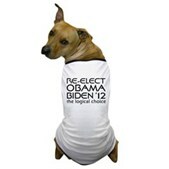 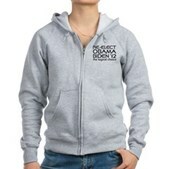 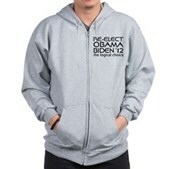 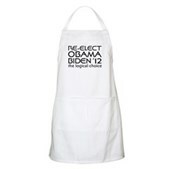 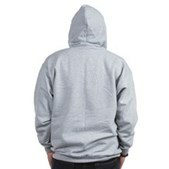 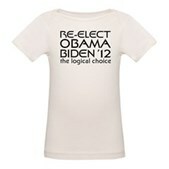 President Barack Obama is up for re-election in 2012. 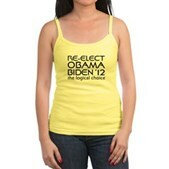 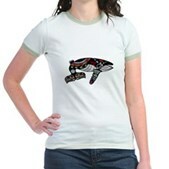 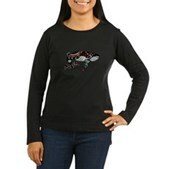 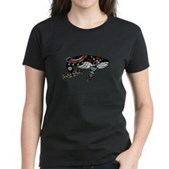 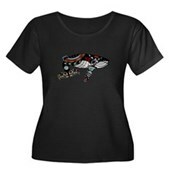 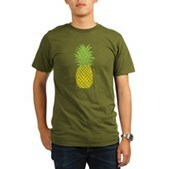 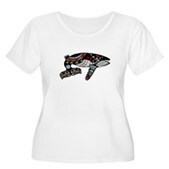 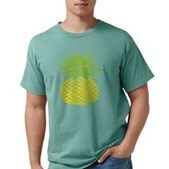 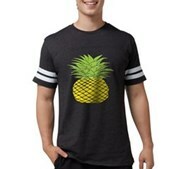 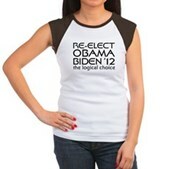 Show your support for our president with this design that would please any Vulcan. 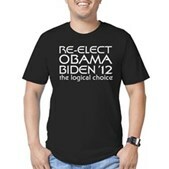 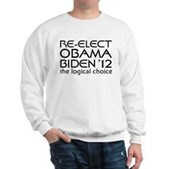 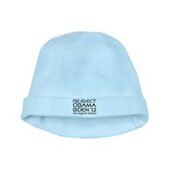 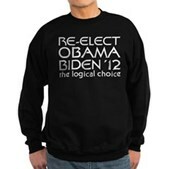 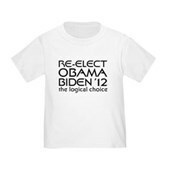 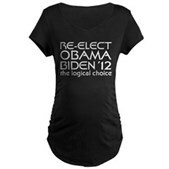 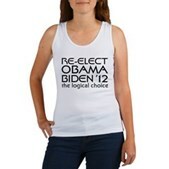 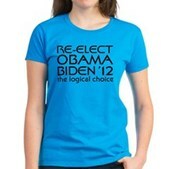 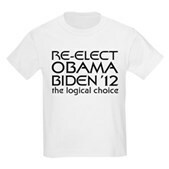 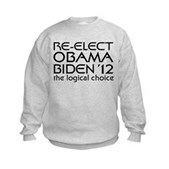 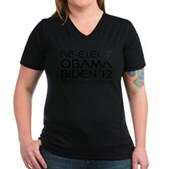 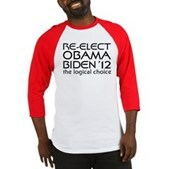 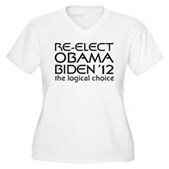 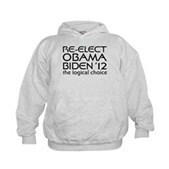 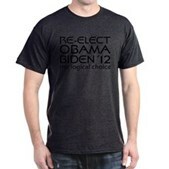 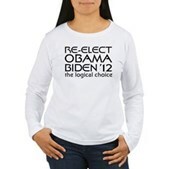 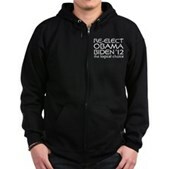 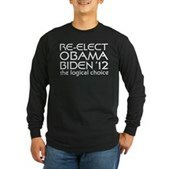 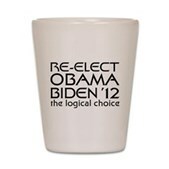 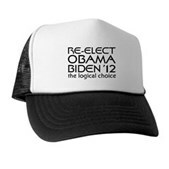 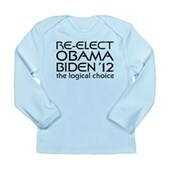 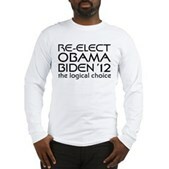 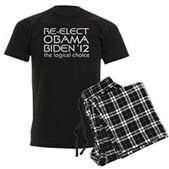 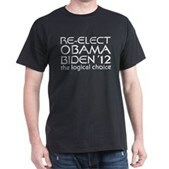 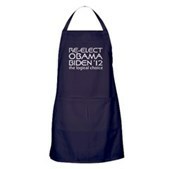 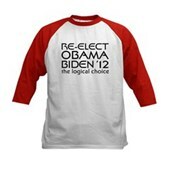 The text reads "RE-ELECT Obama Biden '12 the logical choice" and is done in trekkie-style text in either black or white. 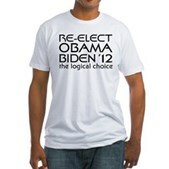 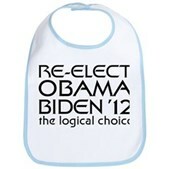 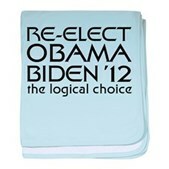 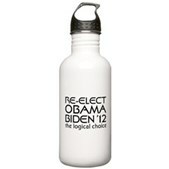 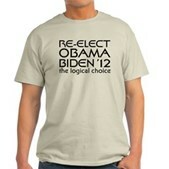 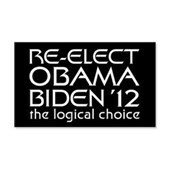 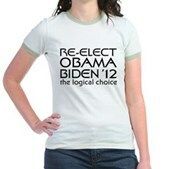 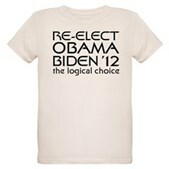 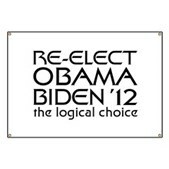 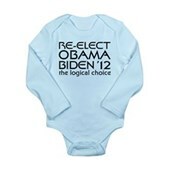 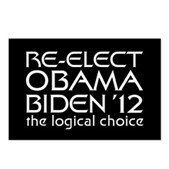 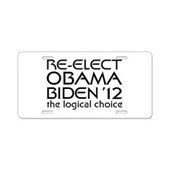 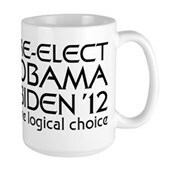 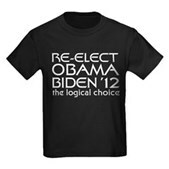 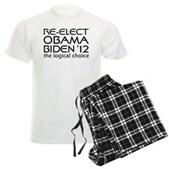 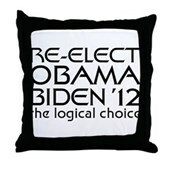 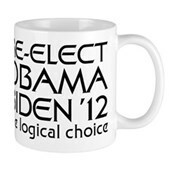 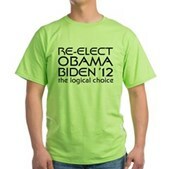 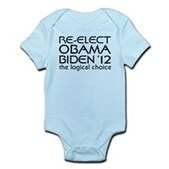 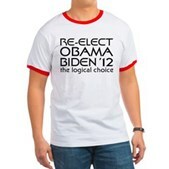 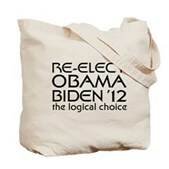 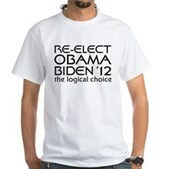 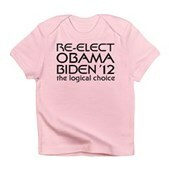 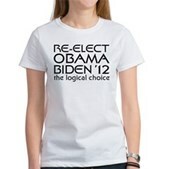 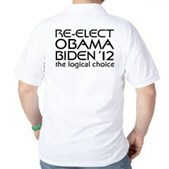 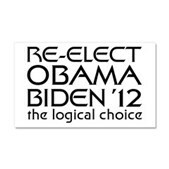 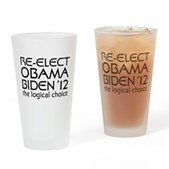 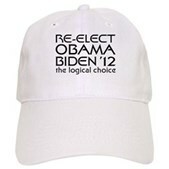 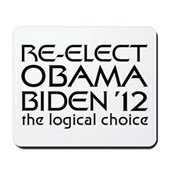 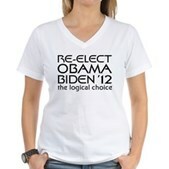 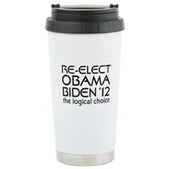 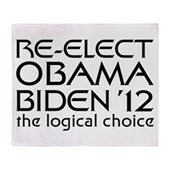 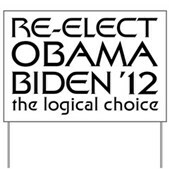 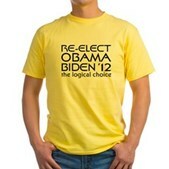 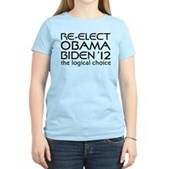 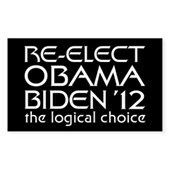 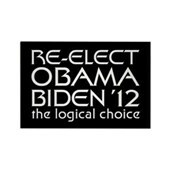 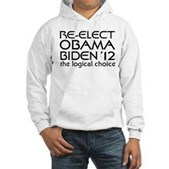 Obama supporters know that it would be illogical to vote for anyone else.